Voted “Best Annual Festival in Howard County” by Howard Magazine. 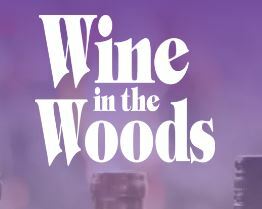 Combines live music from two stages, food and tastings from more than 30 Maryland wineries. Back for the 25th year.